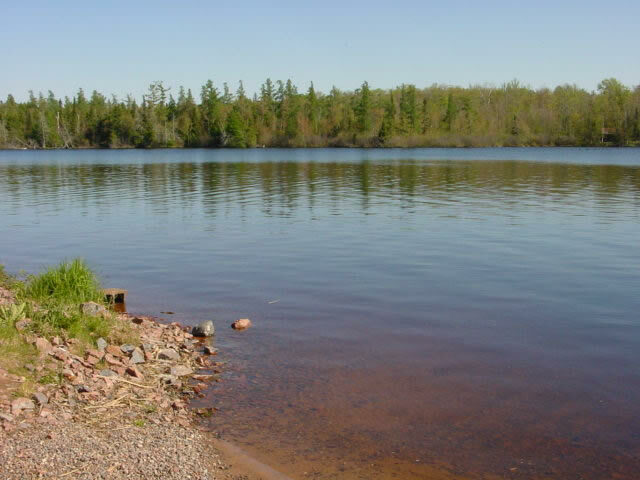 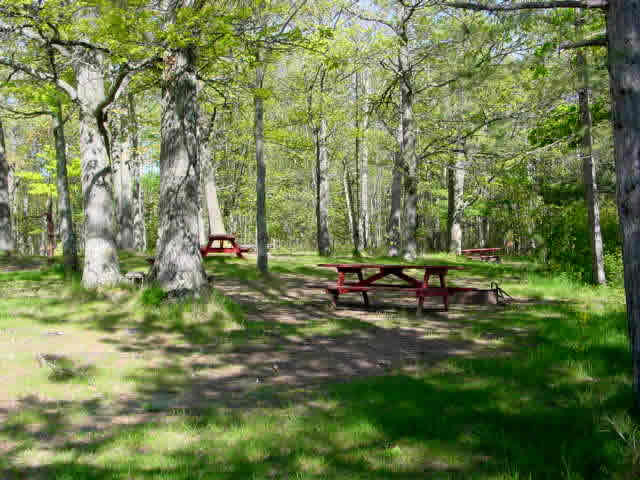 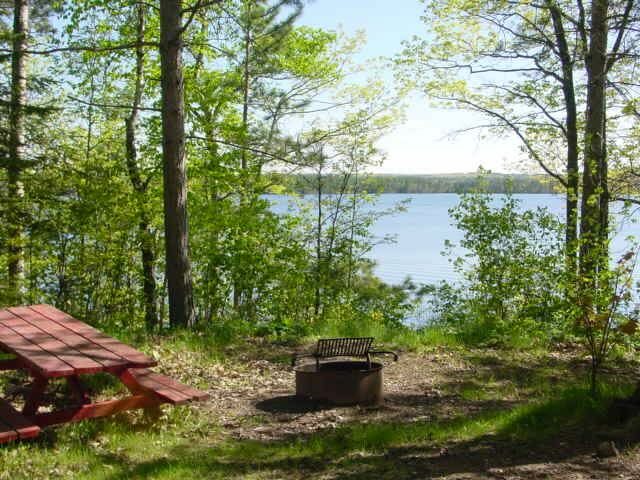 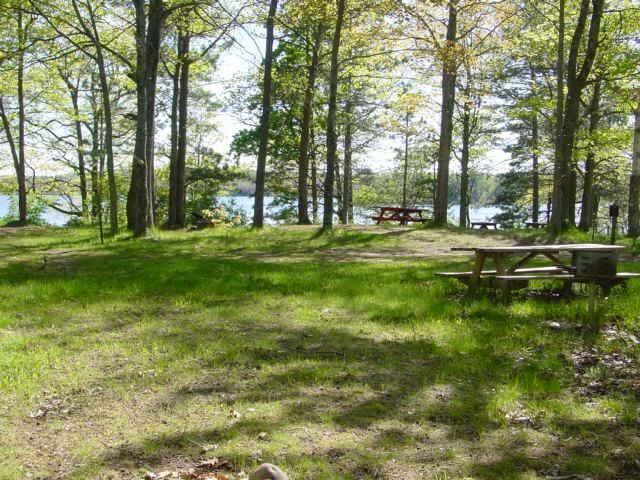 Located on the shores of Siskiwit Lake, the campground has several sites ideal for tent camping or small travel trailers. 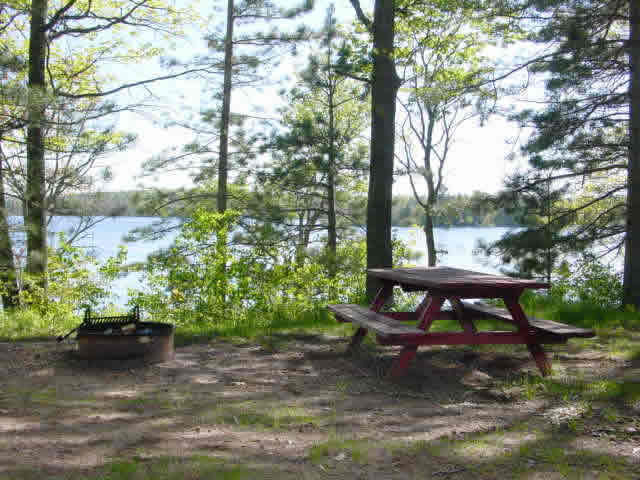 Porta potties make this an ideal location for rustic camping. 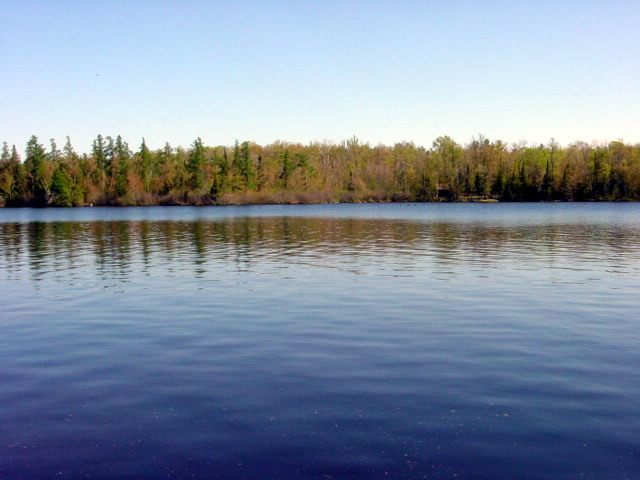 BAYFIELD COUNTY’S FIRST SOLAR POWERED WELL! 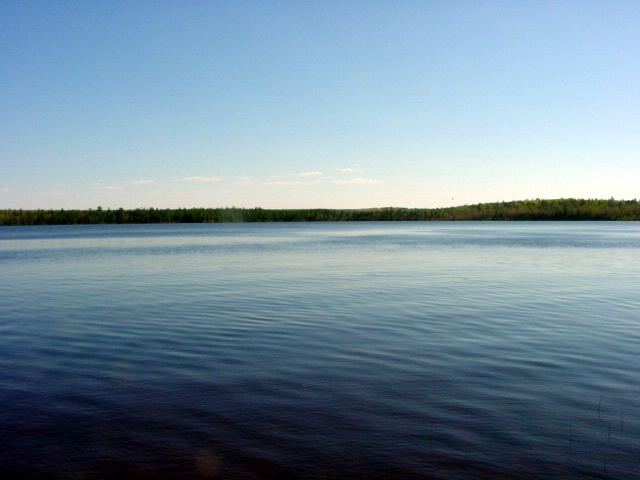 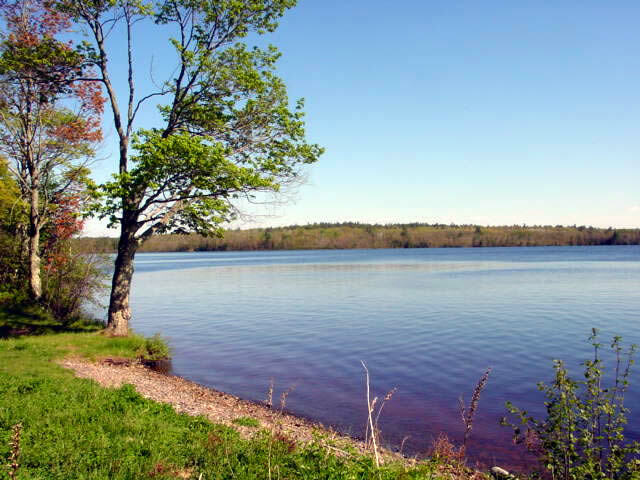 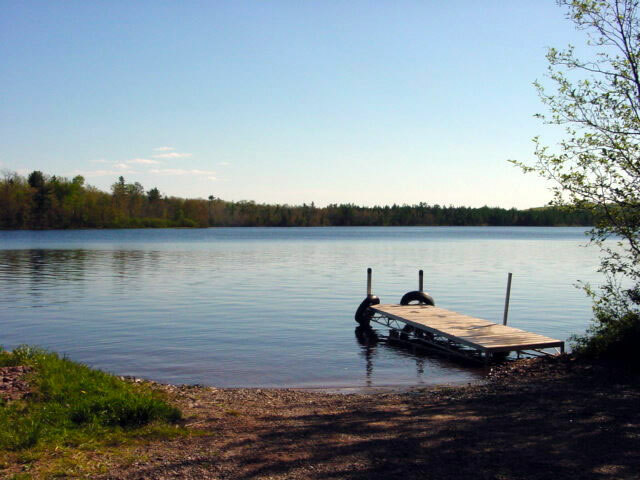 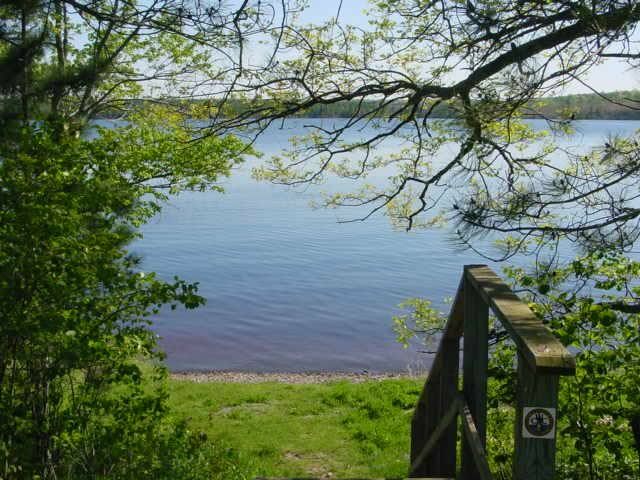 Siskiwit Lake is a fine fishing lake with the town boat launch located right next to the camp.